Happy Valentine's Day everyone! We love you all and hope everyone has a beautiful, love filled day. To do our part, we present our February podcast where we share our love of books, of course. (See what we did there??) Our book picks this month are Under the Never Sky by Veronica Rossi and Chopsticks by Jessica Anthony and Rodrigo Corral. Also on the show, New York Times bestselling author Beth Revis joins us on the podcast this month to discuss her newly released book, A Million Suns, sequel to last year's Across the Universe. 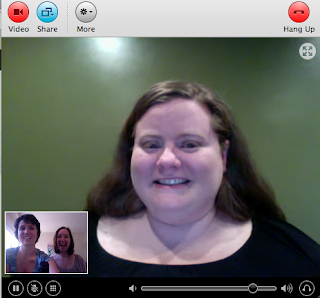 Screenshot of us during the interview with Beth Revis. See, we don't just hire voice actors to impersonate authors! In the interview, we chat about her wonderfully nerdy influences (go Brown Coats! 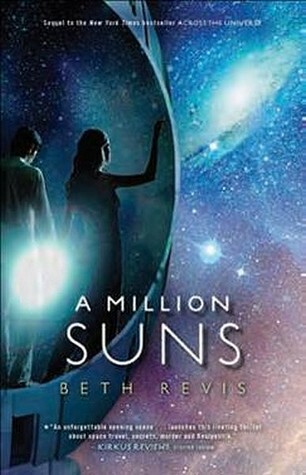 ), and Beth answers the important question we've all been wondering: will there be Daleks in book 3?? Well, what are you waiting for? How could you NOT want to know the answer to this question? Click play and listen to it via our website. You can also find us on iTunes or download a mp3 by clicking the link below. 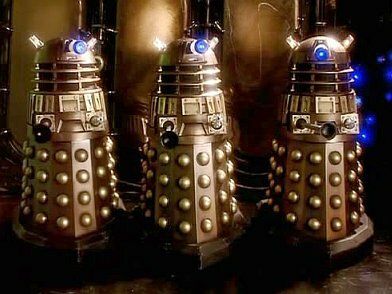 Now go... (heard in the background: EXTERMINATE...EXTERMINATE) before it is too late! Want to download this podcast? Click here for a mp3 or find us on iTunes. Hosting courtesy of archive.org. Intro music by 46bliss. Our "Song of the Month" is Breakable by Ingrid Michaelson. Be sure to subscribe to Authors are ROCKSTARS! on iTunes!